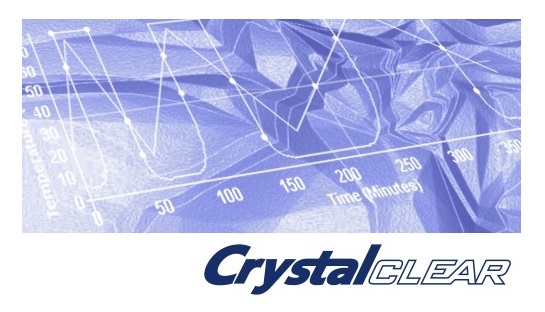 CrystalClear is a software package that helps Crystal16® users to transform "data produced" by the Crystal16® into "valuable information" in a few simple steps. Software compatible for all three products! Flexible, intuitive, effortless to use! Helps you to analyze your data in now time!